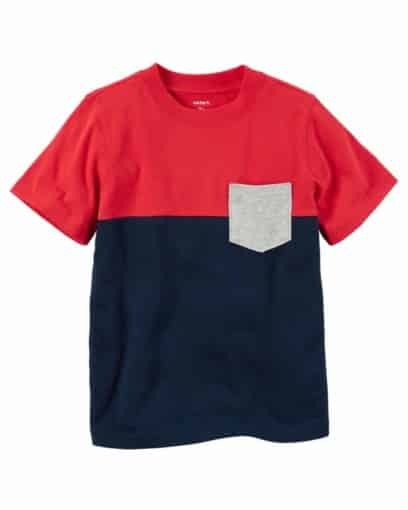 Crafted in a colorblock design, this pocket tee is made to match his mesh shorts for warm weather adventures! 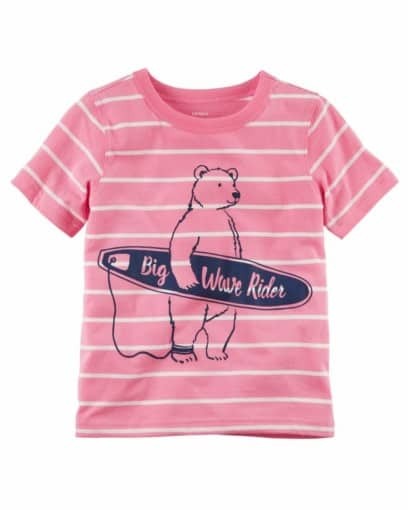 The perfect go-together with breathable mesh shorts, he’s spring break ready in this surfing bear graphic tee. 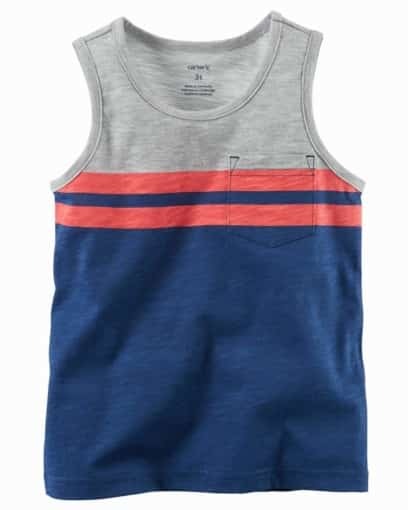 He’s beach bound in this breezy pocket tank. 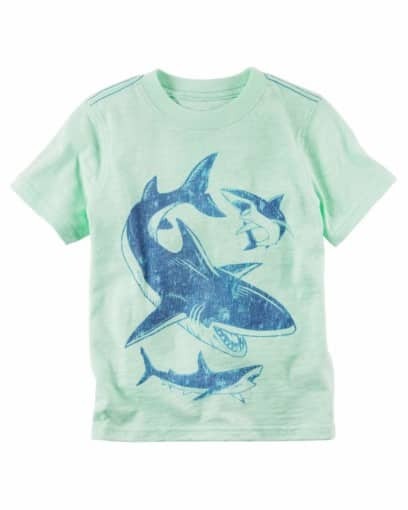 Pair with cargos and flip flops for seaside style. 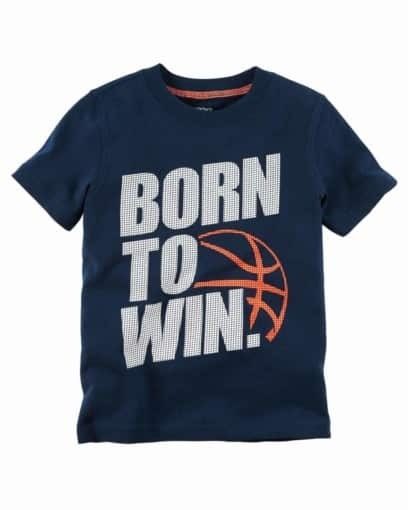 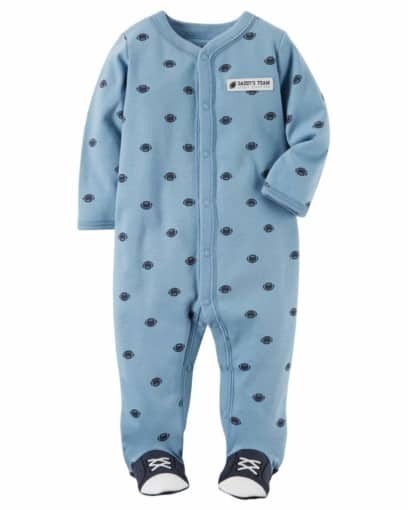 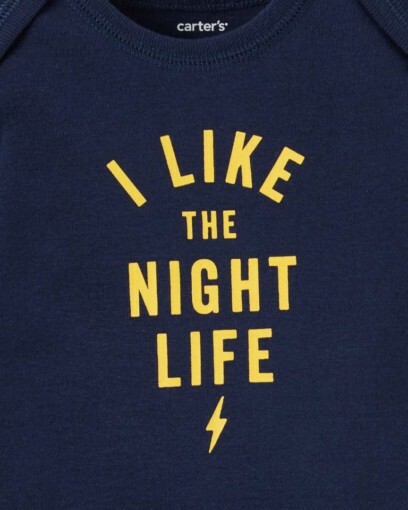 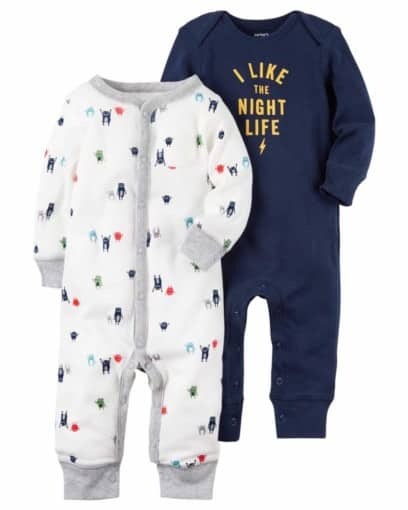 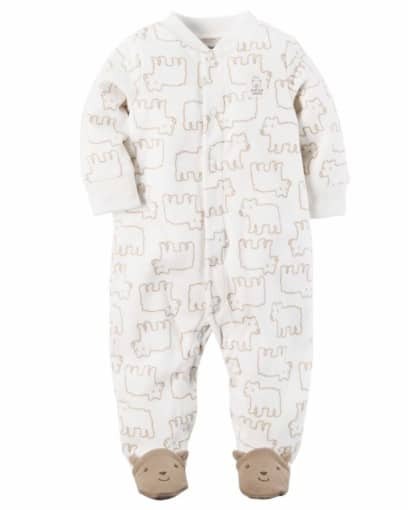 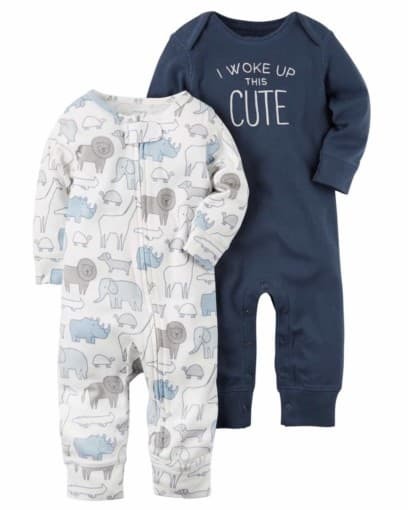 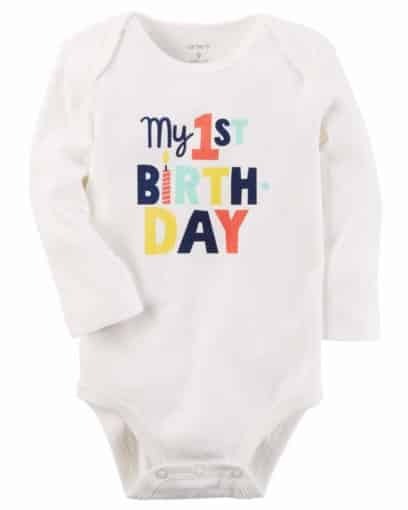 With a sweet slogan and expandable shoulders, this babysoft cotton bodysuit pairs perfectly with cozy pull-on pants for quick changes and easy outfits.
. Screen-printed “MY 1ST BIRTHDAY” graphic. 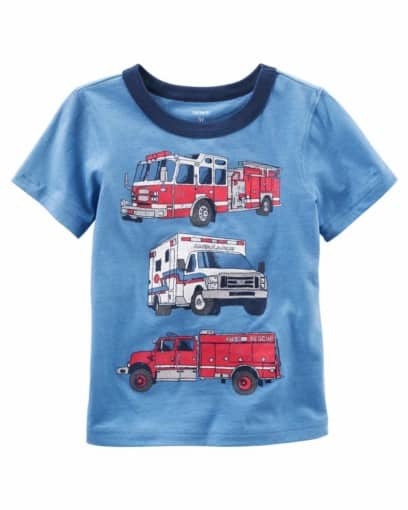 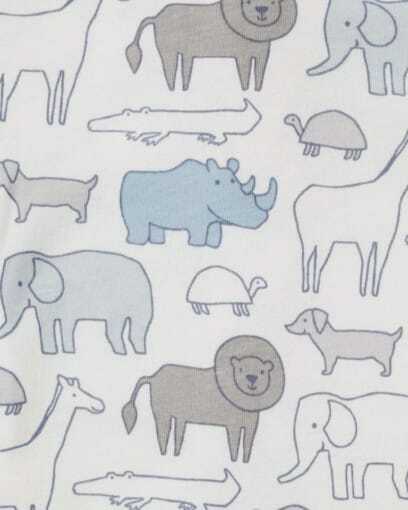 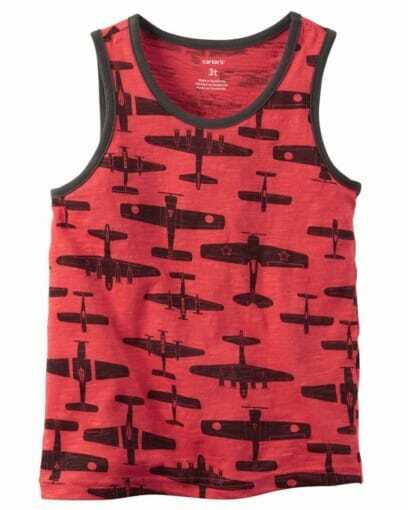 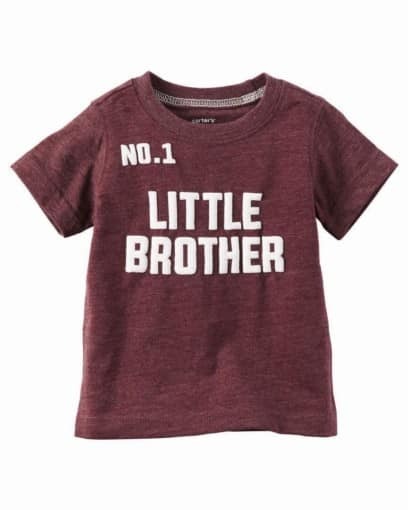 Crafted in cozy cotton with a firetruck graphic, he’s recess bound in this ringer tee! 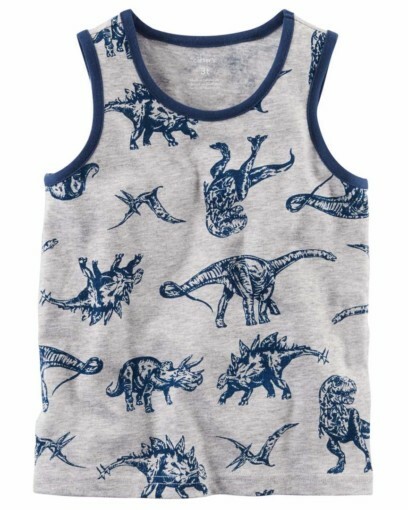 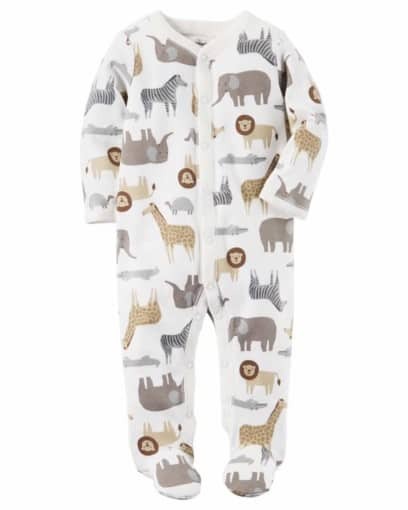 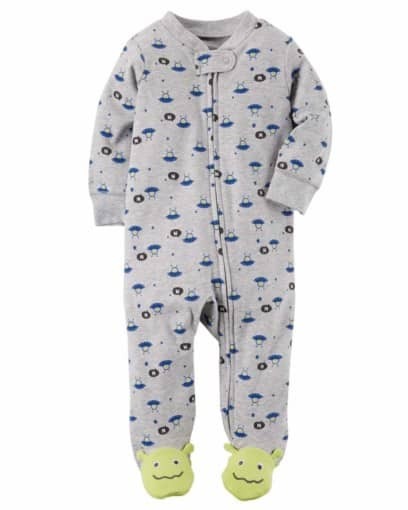 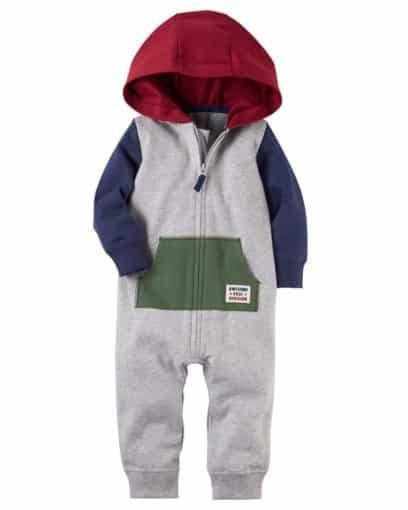 Pair with his favorite joggers for cool school style. 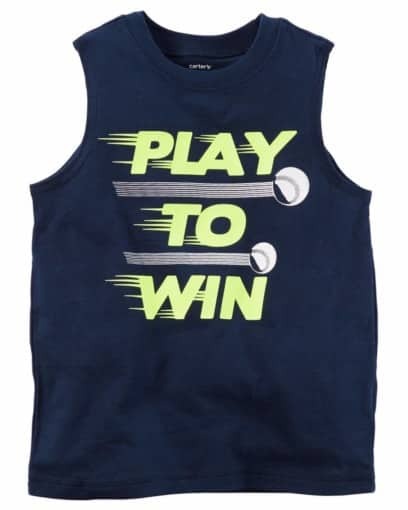 Made to match with mesh shorts, this sleeveless graphic tee is comfy on and off the practice field.